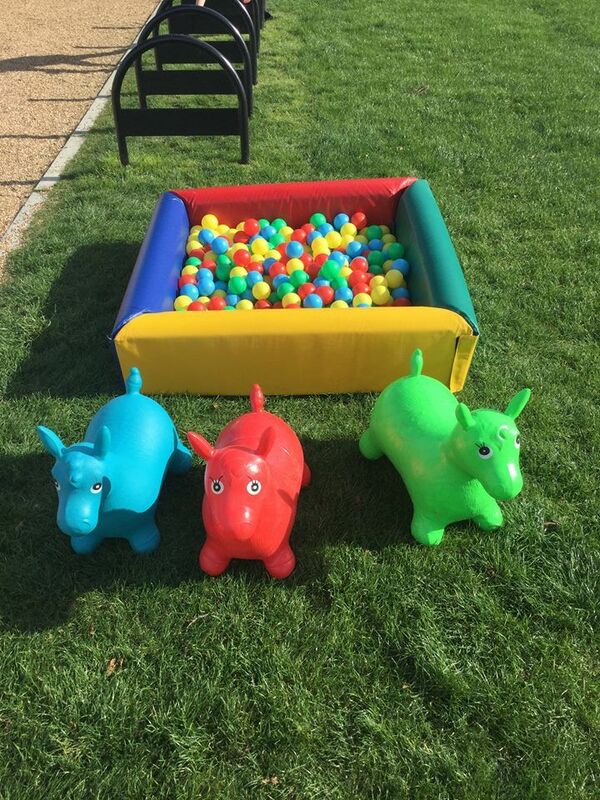 Our Ball Pit is perfect for the little ones! It's Red, Green, Yellow and Blue sides make it suitable for every Party. It can be used as an add on to a Bouncy Castle and Soft Play Package to enhance the party experience! Why not add Soft Play, Giant Connect Four or Hoppers to your party?